The Personality Issue has just hit the shelves across Mzansi and it’s waiting for your approval. 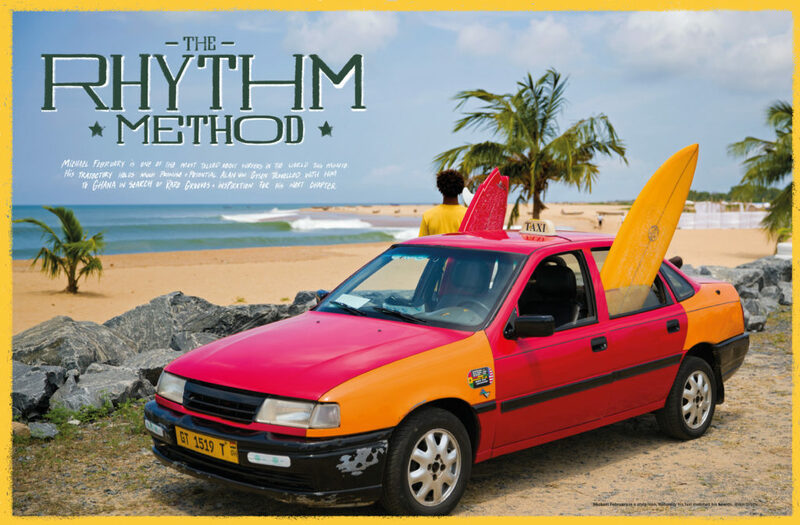 Issue 43.3 is bursting at the seems with surf stoke as it explores the pool of South African surfing talent and the men and women who embrace it. 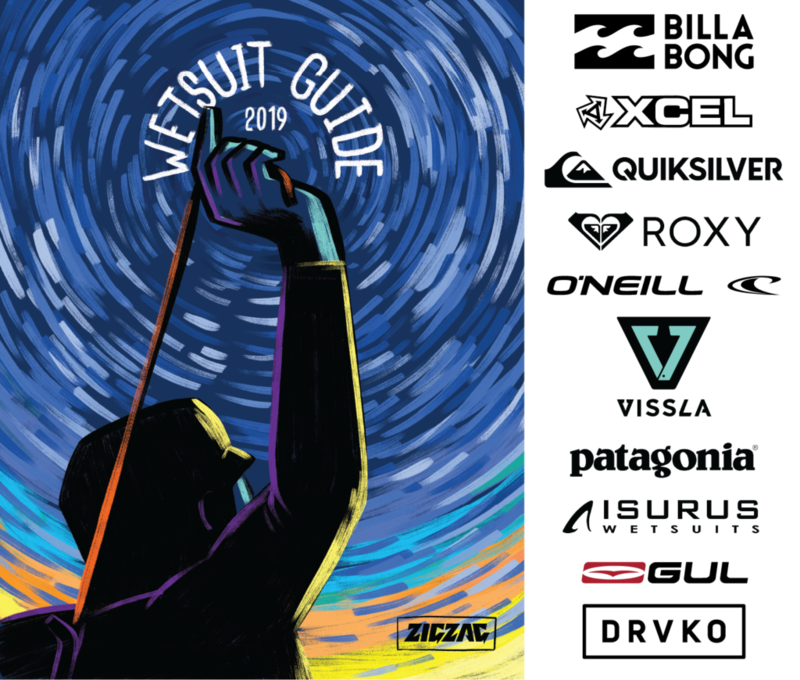 From young up and comer shredder, Zoë Steyn, to the Captain, Mike Larmont, who quite literally help shape surfing across the country there’s a little bit of something for everyone. So grip yourself a copy and dive headfirst into the folds of text as we bring you a series of striking features, littered with beautiful imagery. There is no shortage of stoke and gobsmack, so get ready, take a deep breath and gently adjust the angle of your recline, this ones a keeper. Zoë Steyn has achieved a huge amount in a very short period of time. From the WSL’s fair pay stance to surviving a shark attack. Mandla Ndlovu went from being a refugee to a qualified surf judge, coach and is now using surfing to heal old wounds. Steff Burrows’ fall from grace was quite spectacular. He pulled his life together and discovered an affinity for applied maths. He’s still a punk though. Just a clever one. Benji Brand is fast becoming one of South Africa’s most recognisable exports. From Skeleton Bay to Pipe, we talk inspiration, injuries and what’s next for the kid they’re calling, ‘The Specialist’. Join Mikey February in Ghana, playing dreamy free jazz on a recently discovered right sand bottomed point. We catch up with the rising star as he tries to find the balance between contest and free surfing to best unleash his talents on the world. Mike Larmont’s contribution to surfing can’t really be overstated. His life’s work is one of the big reasons that South Africa still finds itself representing at the top echelons of the sport and making an impact on the global culture. 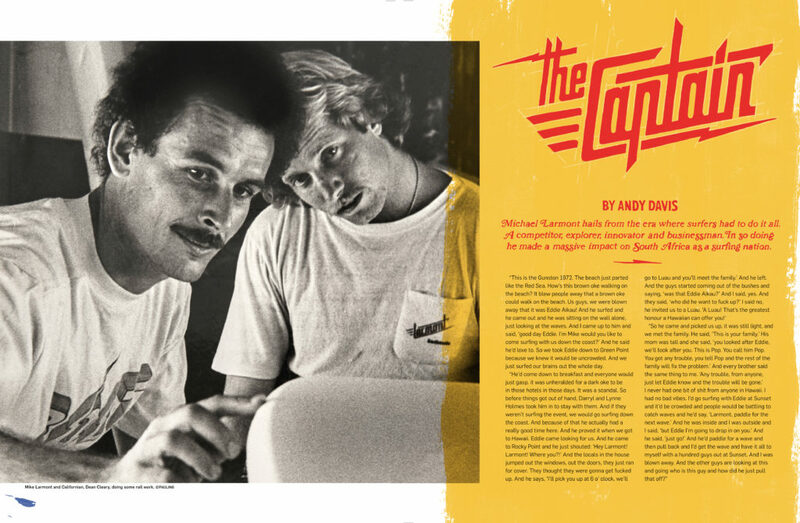 After more than 50 years in the trenches of surfing, we pay homage to ‘The Captain’. Love your magazine paper envelope design , would love to know who the illustrator is and hot o contact him for a design project.